Acrobat Dynamic PDF enables you to connect, interact, and engage in powerful new ways. Streamline how you work, collaborate more easily, and create high impact communications. 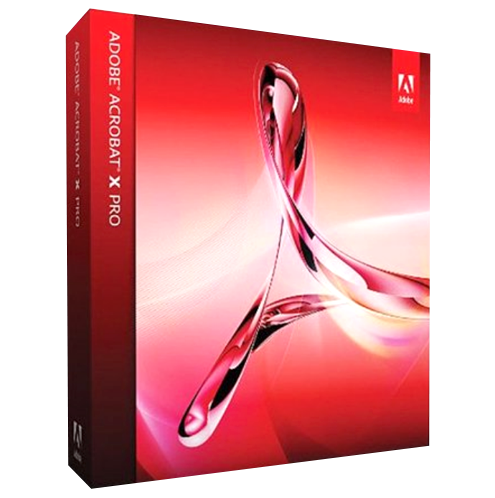 Designed to meet the needs of today’s business, Acrobat Dynamic PDF helps you get more done easier, faster, better. 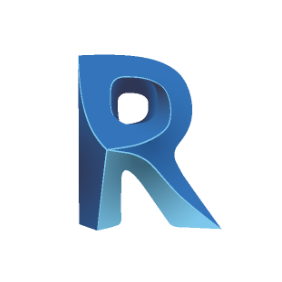 ARC+ is a complete architectural CAD solution with extensive tools enabling to design in 3D, to produce detailed 2D drawings, to exchange documents and to communicate projects. 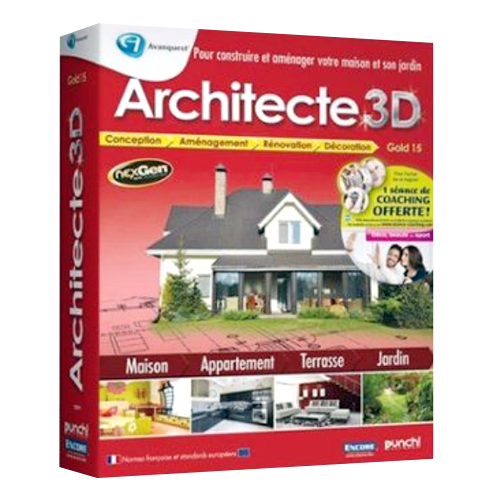 Architect 3D © is an architecture software accessible to all that allows you to draw the plans, arrange and decorate the house, apartment or garden of your dreams and visualize the result in 3D with ultra-realistic rendering. 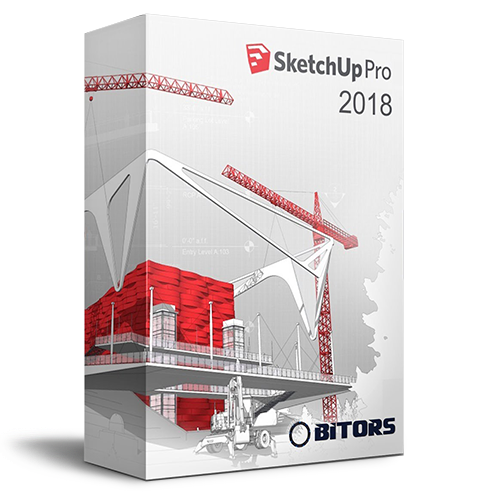 Artlantis, the fastest stand-alone 3D rendering and animation application designed especially for architects and designers, is a leader in radiosity, also known as global illumination. 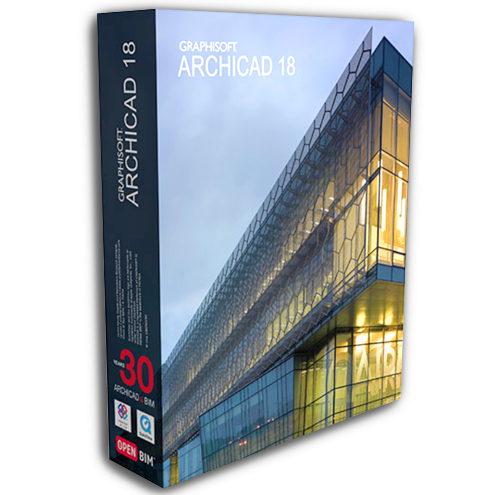 Artlantis is ideal for quickly and easily creating high resolution 3D renderings. 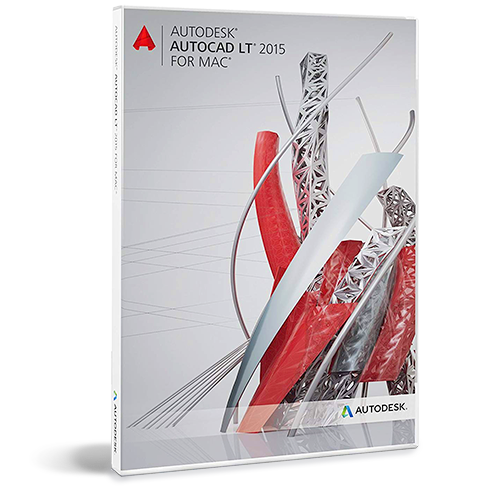 AutoCAD offers a broad toolset that helps you drive efficiencies throughout the drafting and documentation process in every industry. 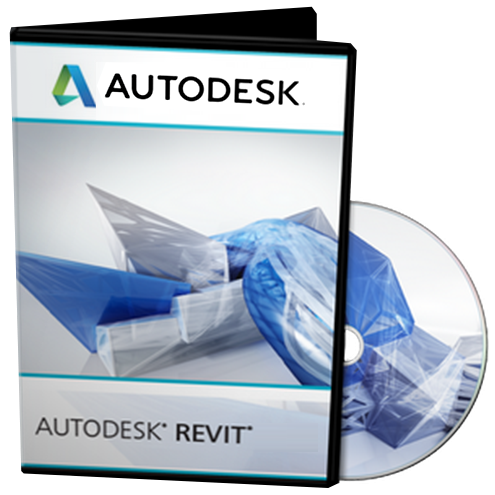 Autodesk® Revit® Architecture software helps you explore your most innovative design concepts and forms at the earliest possible stages of your project and maintain your vision through construction documentation. 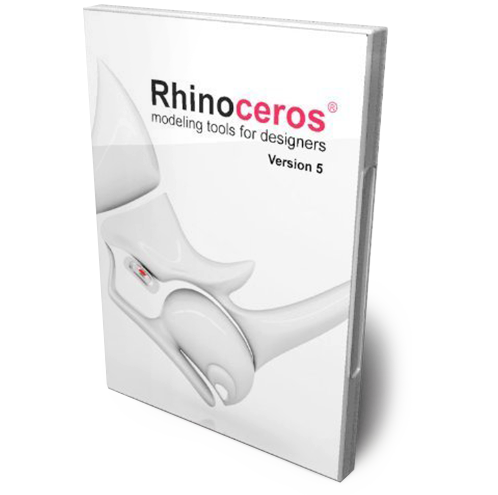 Rhino Rhino's helps you working on complex 3-D design problems, exchanging drawings with your favorite CAD software with Rhino's IGES, ACIS, Parasolid, DXF and DWG support, developing ideas in 3-D, render to get a better feeling for the design, transfer the data to your CAD system for detailing and dimensioning or move directly on to CAM. 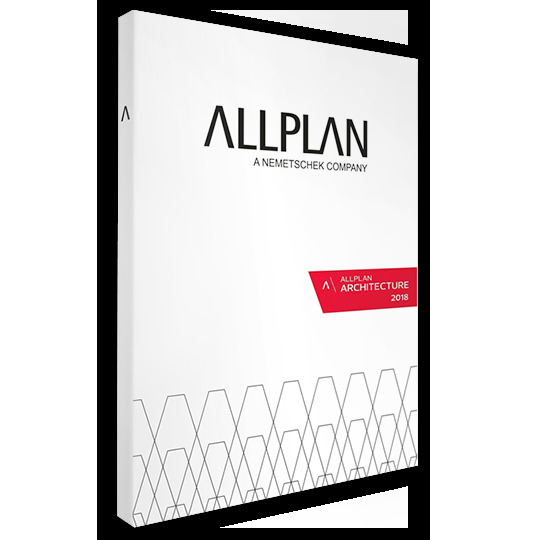 Allplan is a BIM / CAD program developed by Allplan GmbH, a subsidiary of Nemetschek AG , for architects, engineers and building contractors.